As part of the Jane Phillips Award, a Graduate Residency is offered where a selected artist will have the opportunity to make use of the Jane Phillips Award Studio at Elysium High Street studios. For this year’s opportunity we have partnered with the BEEP Painting Prize, to offer a painter from either Swansea College of Art or Carmarthen School of Art & Design this opportunity, with the winner selected by both Jonathan Powell, founder of BEEP and the Director of Elysium Gallery, Swansea and the Jane Phillips Award Committee. 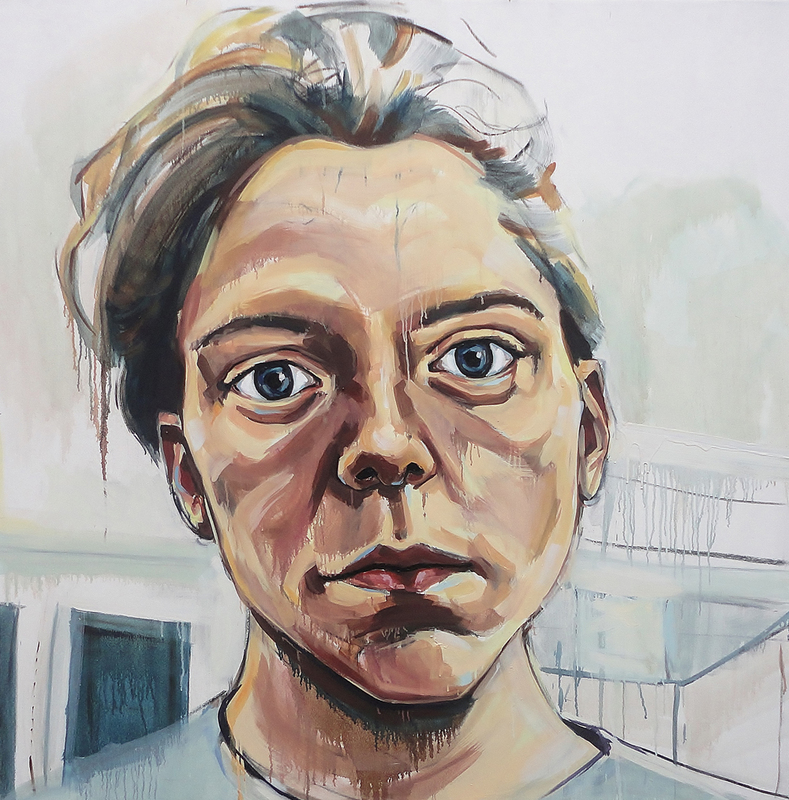 The 2016 residency recipient is Phoebe Phillips, a Fine Art: Painting, Drawing and Printmaking graduate from Carmarthen School of Art & Design. Along with the residency, Phoebe will also receive a £250 bursary from the Jane Phillips Award to help with travel costs, as well as use of the Is This/This Is space within Elysium High Street studios, from 18 March – 12 April 2017.